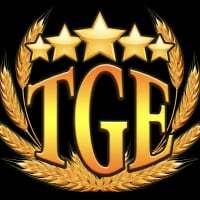 It seems as though despite the announcement that "As such characters from the Augment faction will have both the Augment trait and the Engineered trait." 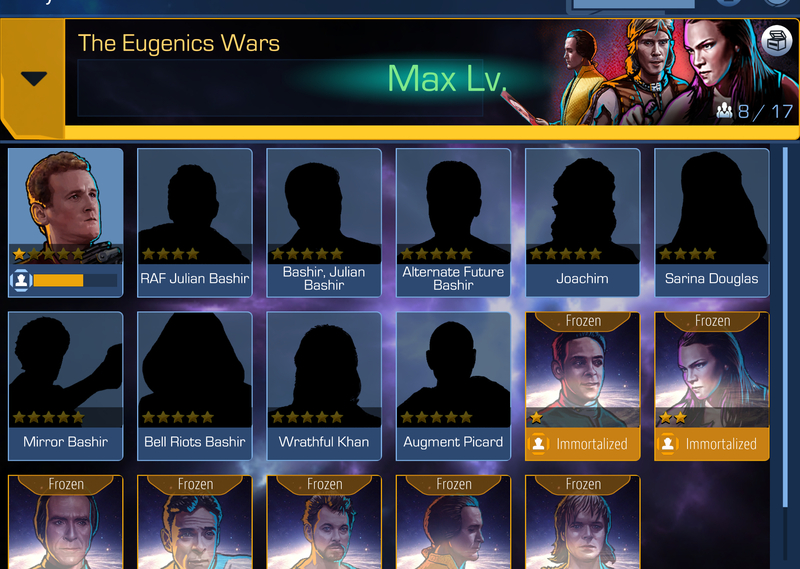 all Bashirs have have had the Augment trait removed and as such the Eugenics Collection is now practically impossible to complete. 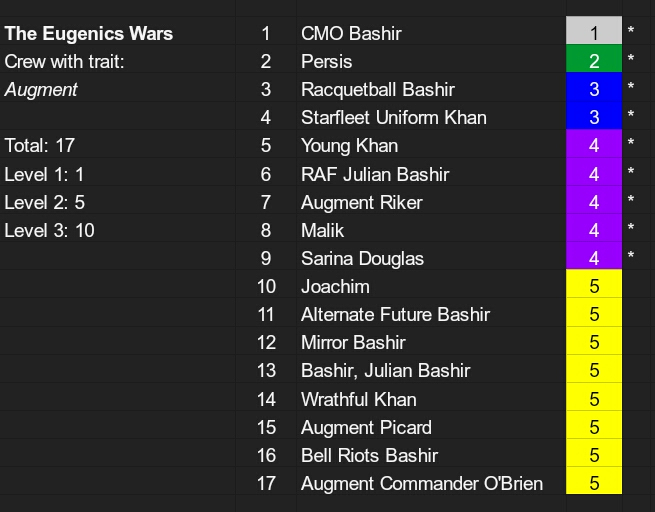 NOTE: Sarina Douglas and all Bashirs previously had Augment and have LOST the augmet trait (probably correctly, given its new definition) but this creates an issue with the "Augment" collection. 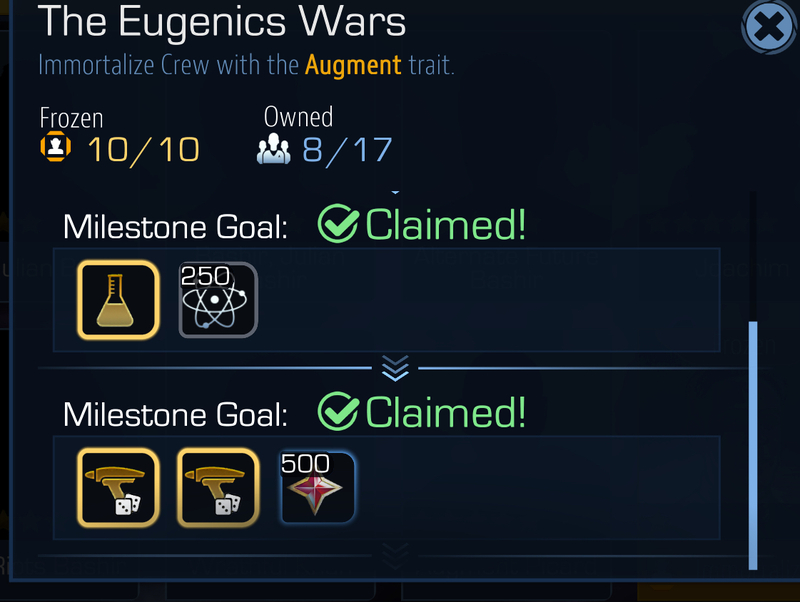 Seems like the easiest course of action on this one is for the Augment collection to either have numbers updated to reflect the new "Augment" total or for it to run off the "Engineered" trait instead. Oh god, I just realized. Lol...was just about the post the same issue. Another botch. 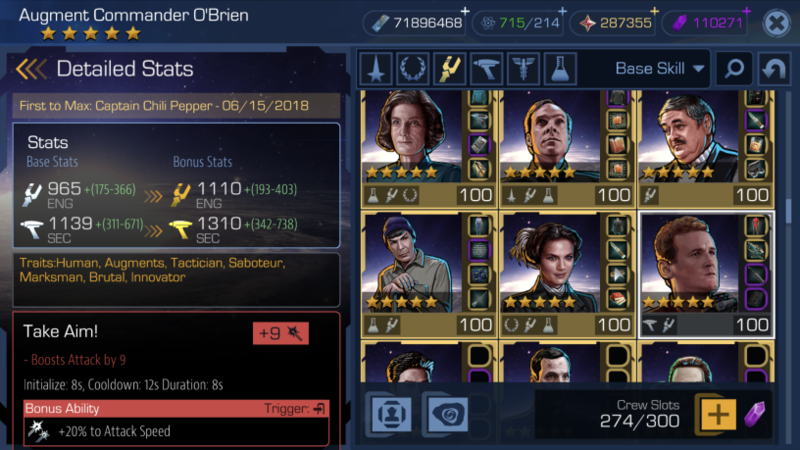 Was 17 crew before, now down to 9. Updated OP to reflect the impact of losing "Augment" trait on the collection. This is very frustrating. I was one crew away from completing this collection. Now I'm five away from doing so. If they're going to start counting anyone who was affiliated with Khan's "side", they need to add Marla McGivers and Erik Soong. That would help a little, at least. Letting the team know, thanks for the reports! Oh good. I don't have to start a thread. This was the collection before the trait changes. If we earned the rewards before, but don't meet them any more, will we lose the rewards? While annoying, this just means there's a good excuse to release Augment versions of all sorts of other characters. 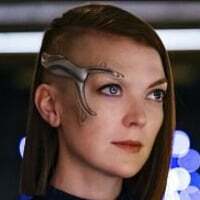 And there are plenty of human characters from Enterprise and Discovery that could use some additional versions: Archer, Lorca, Tilly, Sato, Stamets . . .
No, I didn't lose mine. 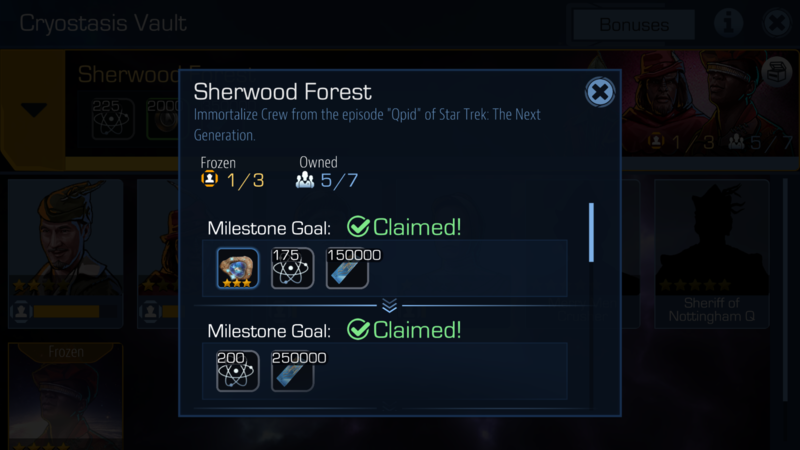 Had 8, now 4, but the milestone for 5 is still claimed ... and SCI base bonus is still 4% (as it was before the change). Glad I had completed this prior to the change..
No, that's not how collections work. Once you claim it, it's yours. 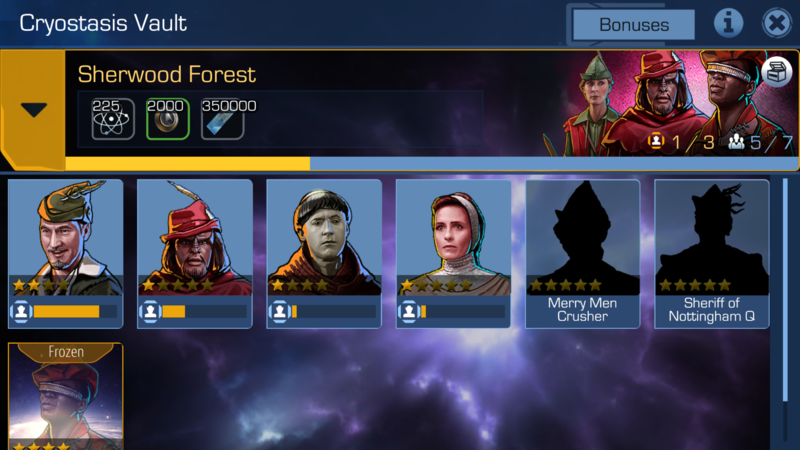 Case in point, you know how there's a tier for every crew in the Sherwood Forrest collection? Well, this is what mine looks like. May we ask "how" ? what was fixed? 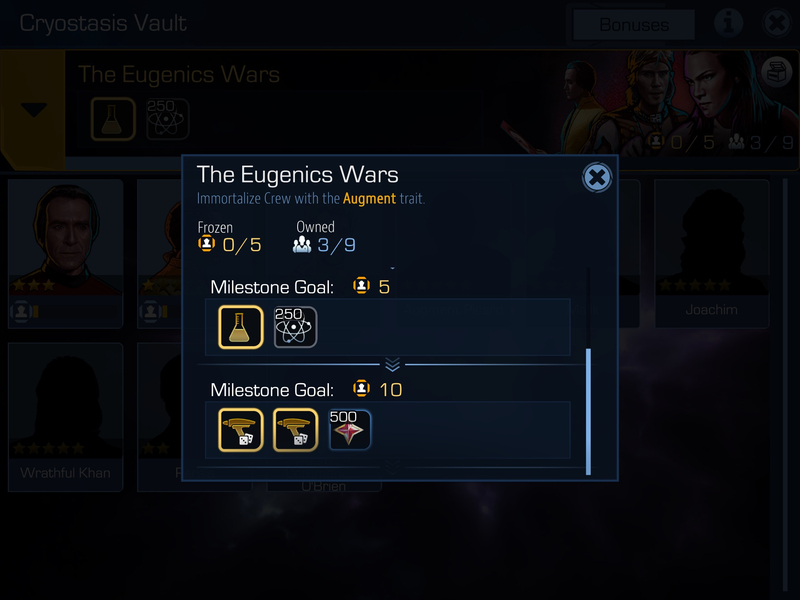 I'm still seeing Eugenics war collection with 9 crew, and last milestone @10. I just restarted after seeing your post ..
is there something that still needs to be pushed on server side ? No, it was pushed already. but again, can you describe what was fixed, so I have an idea of what I'm looking for ? 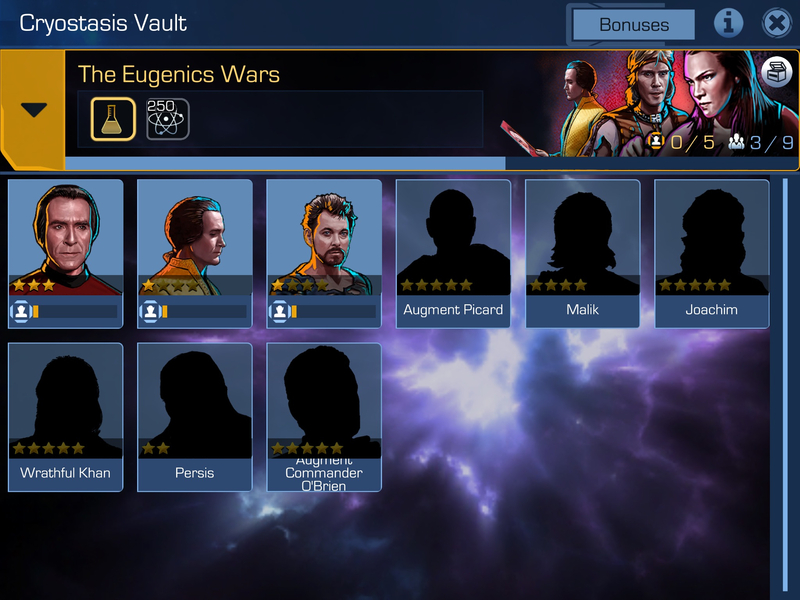 ahh, Another reboot after I sent last post, and just started now, I see all 18 possible crew for Eugenics war .. I am glad this is resolved for you.